WHAT IS HUNGARIAN LITERATURE WORTH IN ENGLISH? This study intends to find an answer to the question what makes Antal Szerb’s fiction popular in the United Kingdom in the first decades of the 21st century. First, it describes the sociocultural context in which the English translations were made by Len Rix and published by Pushkin Press in London, then, with the help of excerpts cited from Journey by Moonlight and Pendragon Legend, it offers a contrastive textual analysis that reveals the traces of what Lawrence Venuti calls cultural inscription. The study concludes that the domesticating strategies the translator applies result in and thus explain the differences between the Hungarian and the English texts in the examples cited, because instead of a literal translation, his wording of the English text is determined by the conventions of English prose and the expectations of his assumed English readers. Freudenheim Adam, elektronikus levél, 2018. okt. 5. Fülöp Zsuzsa. 2010. The Image of Britain in Antal Szerb’s Works (A Pendragon legendáról). In A tűnődések valósága. The Reality of Ruminations. Írások Sarbu Aladár 70. születésnapjára, szerk. Borbély Judit–Czigányik Zsolt. 253–263. Budapest: ELTE BTK. Rix, Len. 2009. In Praise of Translation. The Hungarian Quarterly (193): 98–103. Rix, Len–Tóth Vali. 2010. The Text Reveals Itself. 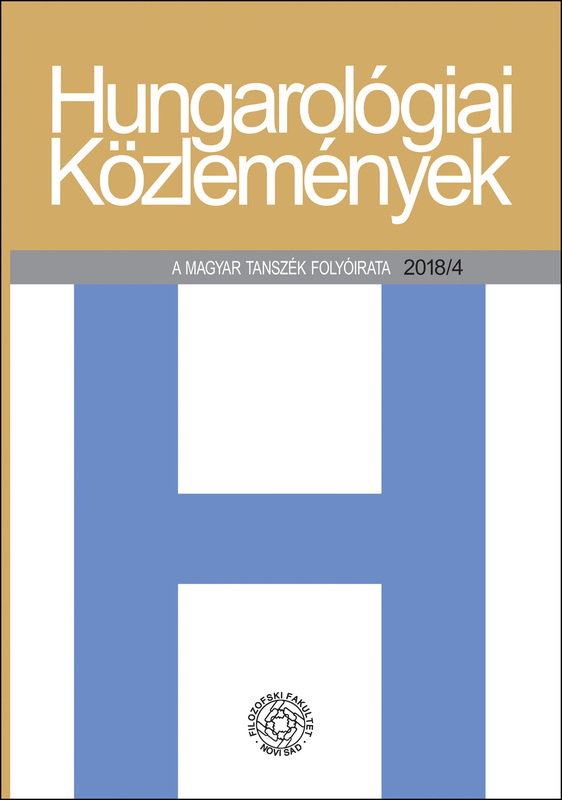 The Hungarian Quarterly (197): 43–50. Sherwood, Peter. 2016. Magyar irodalom angol nyelven: fordítástechnikai fogódzók. Hungarológiai Évkönyv 17 (1): 130–134. Sherwood, Peter. 2011. On the German and English Versions of Márai’s A gyertyák csonkig égnek (Die Glut and Embers). In Comparative Hungarian Cultural Studies, szerk. Vasvári, Louise O.–Tötösy de Zepetnek, Steven. 113–122. West Lafayette: Perdue University Press. Szerb Antal. 1934. Pendragon legenda. Budapest: Magvető. Szerb Antal. 1937. Utas és holdvilág. Budapest: Magvető. Szerb Antal. 2001. Journey by Moonlight. Ford. Len Rix. London: Pushkin Press. Szerb Antal. 2006. The Pendragon Legend. Ford. Len Rix. London: Pushkin Press. Tóth Vali. 2009. „Úgy bánok minden mondattal, mintha verset írnék.” HVG 31 (21): 42–43. Varga Zsuzsanna. 2017. Timeline of Major Works by Antal Szerb. In Szerb Antal. Reflections in the Library: Selected Literary Essays 1926–1944. Ford. Peter Sherwood. xix-xxv. Cambridge, UK: Legenda. Venuti, Lawrence. 2000. Translation, Community, Utopia. In The Translation Studies Reader, szerk. Lawrence Venuti. 468–488. London, New York: Routledge.